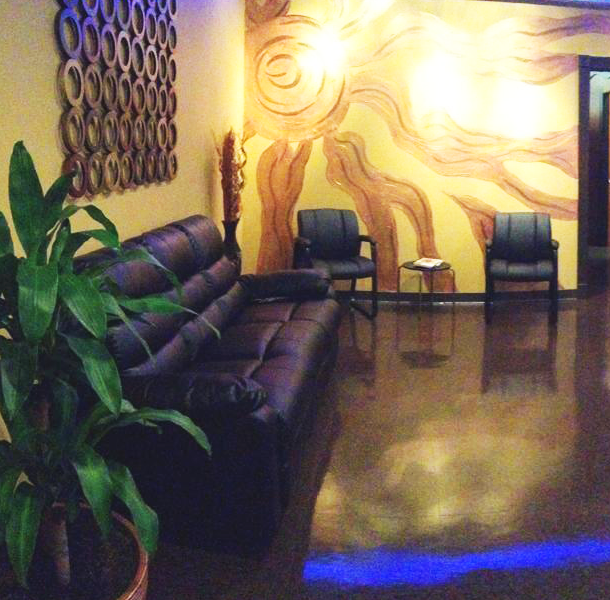 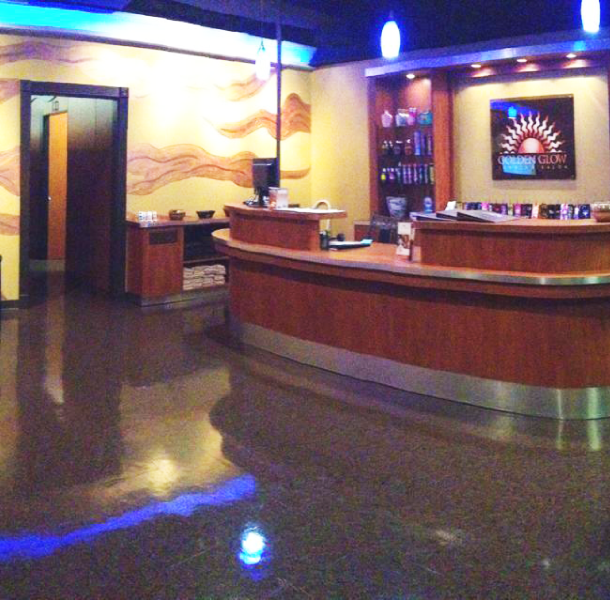 We pride ourselves in having the cleanest tanning beds in town. 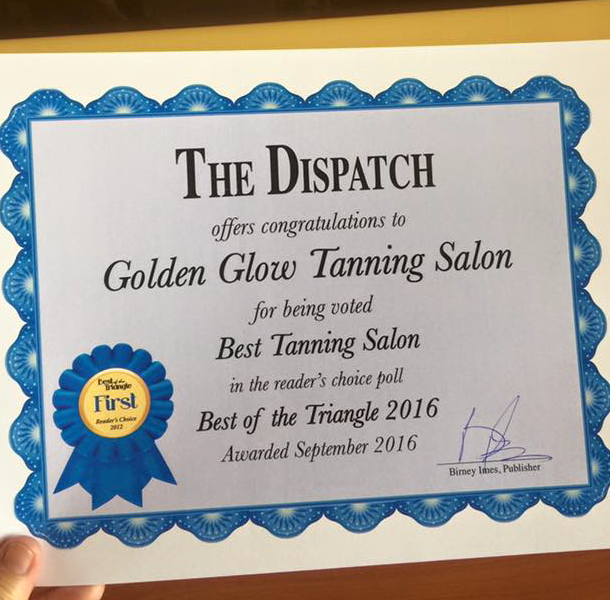 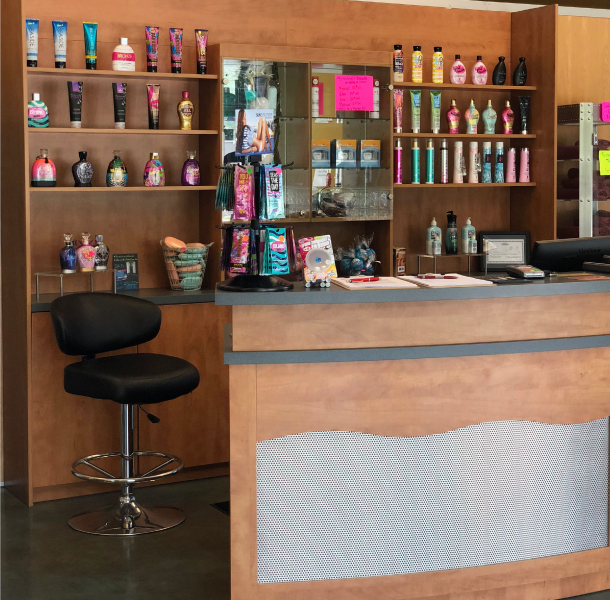 At both tanning locations, we promise to greet you with a smile and make sure your time with us is nothing but a treat. 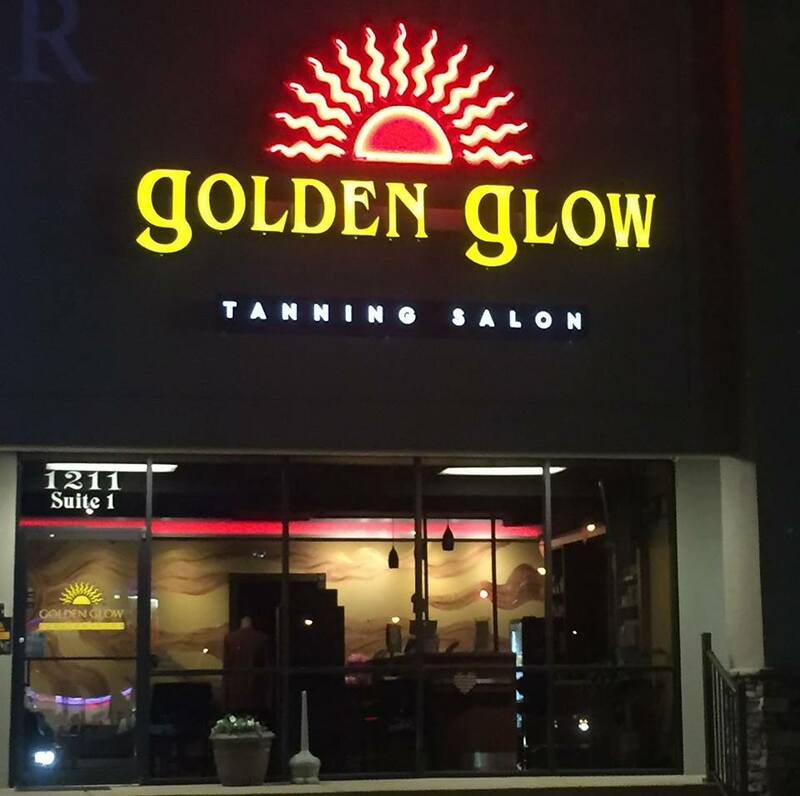 Come be apart of the Golden Glow experience, you won’t regret it. 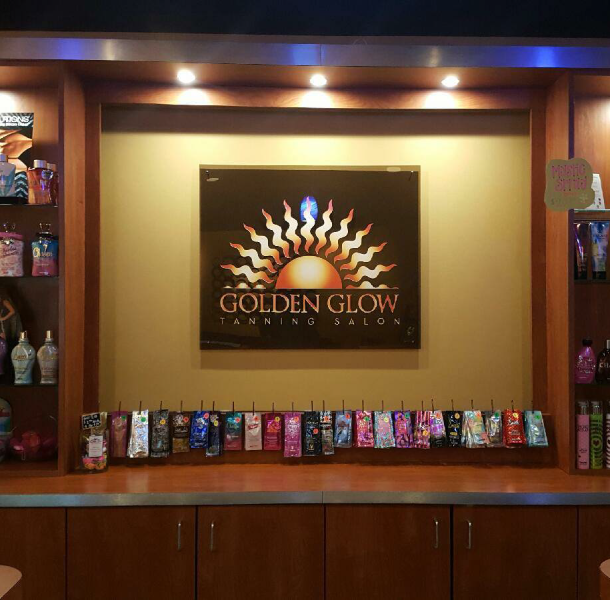 Clean, State of the Art Tanning Solutions.